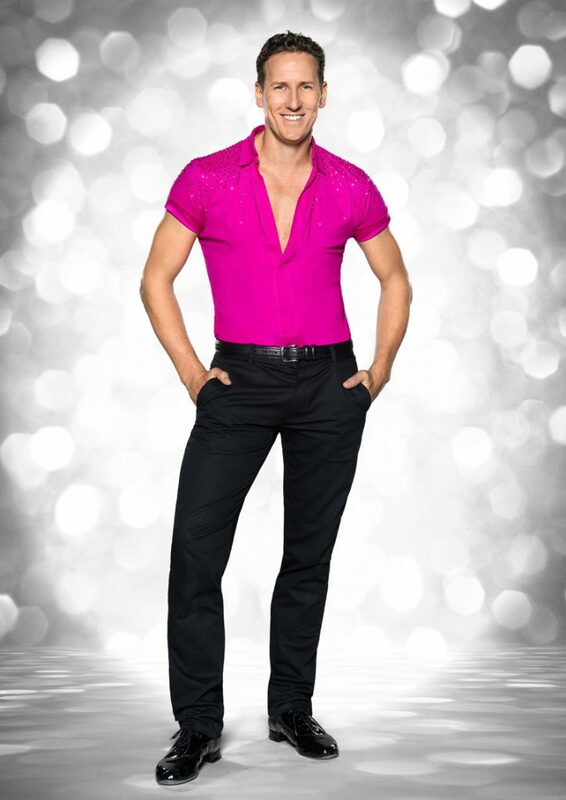 Brendan Cole is a New Zealand ballroom dancer, specialising in Latin American dancing. 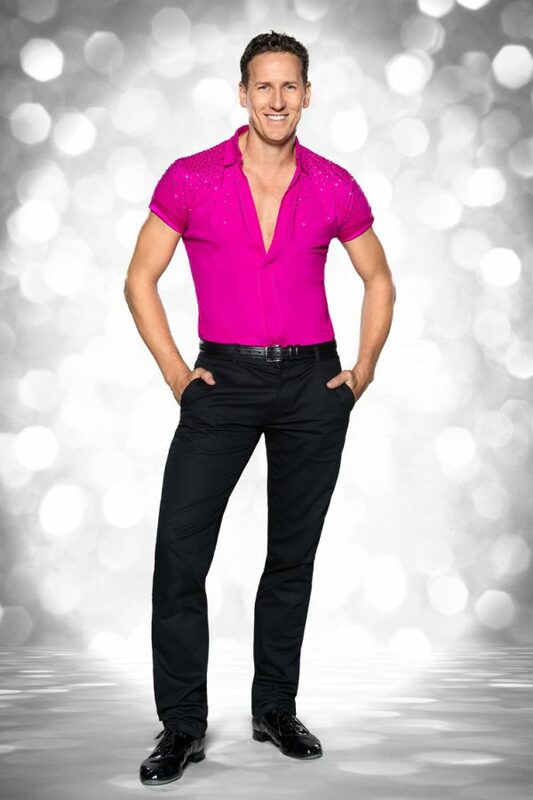 He is most famous for appearing as a professional dancer on the BBC One show, Strictly Come Dancing. Now on road with his fifth tour of Showman, we got to speak to Brendan about life on the road and what to expect from his new show touring till the end of March 2019. To be a dancer you have to be confident and really bare your sole…have you always been self-assured and when did you realise you wanted to perform in front of people? No I haven’t! I am very confident within what I do as I have worked extremely hard to get to the level that I have. To do anything well you have to believe in yourself and in your ability to do what it is that you are doing. I didn’t find my confidence properly until my mid 20s. One day I realised that most people were actually so worried about themselves and what others thought of them that they didn’t have time to worry about all of the things that I felt insecure about. I changed from that day forward and have remained fairly self-assured ever since. How does performing on stage differ to performing on television? Do you get nervous when you perform live? When on television you are one of many and people aren’t necessarily tuning in to see you. When you’re on a stage and your name is on the door, there is a real sense of pride whilst on the stage and it fills you with an energy that is magic. I will admit to being nervous on every opening night of my theatre productions (this will be my fifth). Such a huge amount of thought and time goes into putting a big show like this together and you want it to be perfect both for the audience and the cast. I love a live audience and my tour gives me a buzz like nothing else. The audience reaction is incredible. 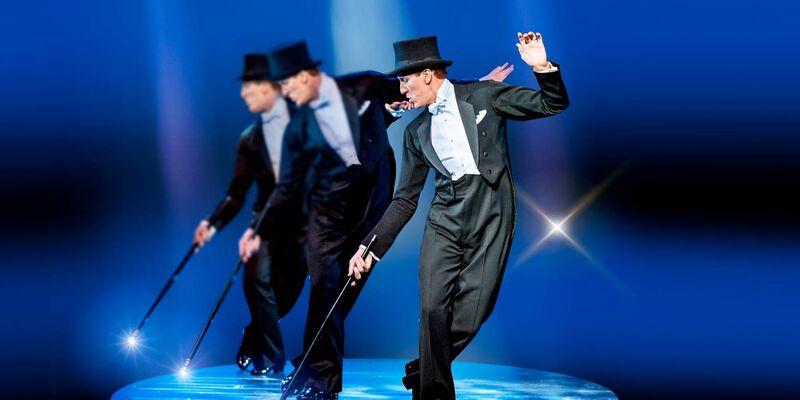 If someone has never seen a Brendan Cole live show, what can they expect? Everything! We have championship dancers, a live band and singers, all of the Strictly dance styles that people love, plus a few surprises along the way. When producing any show, my aim is to wow the audience and give them everything they’d expect and much, much more. Whether that’s great production values, exciting choreography, spectacular lighting and of course amazing talent from my sensational dancers and musicians, it’s so important to me to create a complete show. I want every single person that comes along to have the most exceptional night of entertainment. I like to think that we create a show that has something for everyone. There is a lot of laughter and chat throughout the show as well so essentially, we just have a ball! In preparation for your tour SHOW MAN, do you plan all the choreography for the dances or do you work with a team? How difficult is it to come up with new ideas for song choices and routines? It is very much a team effort between me and my cast. I will have certain ides as to how I want the show to form but it’s important for me to have the cast involved. I love the creativity that comes from that and it makes for a better show. Song choices are difficult, especially now as this will be my fifth production. I need to make sure there is something for everyone, old, new and in-between. There has to be excitement, beauty, emotion, character… so much goes into these decisions. My wife Zoe, my Musical Director and I spend many days throwing around ideas and eventually we have ourselves a show list. How do you cope with touring with your live shows? Does your family go with you? It is definitely hard but I love every second of it. To have what you have created appreciated in the way that it has been, makes it the best job in the world. I love touring more than anything else that I do and I think that it shows when I’m on stage. Obviously when it comes to family it is hard. My wife Zoe and our children don’t often come with me as touring isn’t really conducive to normal family living. As a team we create the tour and my wife Zoe is at the heart of a lot of the decisions I make as they affect our lives so dramatically. What is your favourite dance and why? Believe it or not it’s the Waltz, but it has to be the right kind of Waltz. When you get a great song that is really emotional, you can tell a really magical, emotive story to it throughout the dance. It’s a lovely feeling. I love seeing the audience reaction as they get swept away within it. What are your plans for the future after the SHOWMAN tour? Everything! I really feel like this is an exciting time for me. I love working in television, on stage and in the world of media. As long as opportunities keep coming my way and I’m excited about it then I’ll keep being busy and having an incredible time. If you hadn’t been a dancer, what other career might you have chosen? I love construction. I can see myself in property once my dancing legs have given up. Hard to know what would’ve been if I’d stayed in the building trade having done it for four years after leaving school but who knows what the future holds? I’m always buying tools…it’s the yin to my yang of sequin wearing! Which dancer past or present do you most admire and why? I don’t have a favourite. All of the greats were just that…greats and you cannot distinguish between them. Going way back, the Nicholas brothers were pretty remarkable and set the bar very high, very early!